Greetings Family; and welcome to another edition of Making The Connection. We at Making The Connection are declaring the year 2017 W"The year of standing with our women" They have been in the forefront in our struggle for survival in this land and have suffered plenty of indignities. It is high time we as Martial Artist take our rightful post! Join your host Soke Haisan Kaleak and his co-host Salim abdur Rashid Hanshi this Friday 12/30/16 at 8pm. As we discuss the most important issues concerning us today! 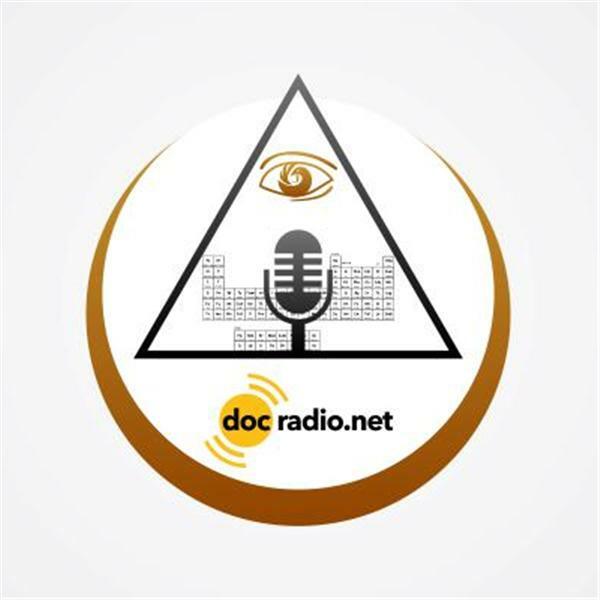 We can be reached on your browsers @Docradio.net or by phone at 646-716-6825. Remember it would not be family without YOU!